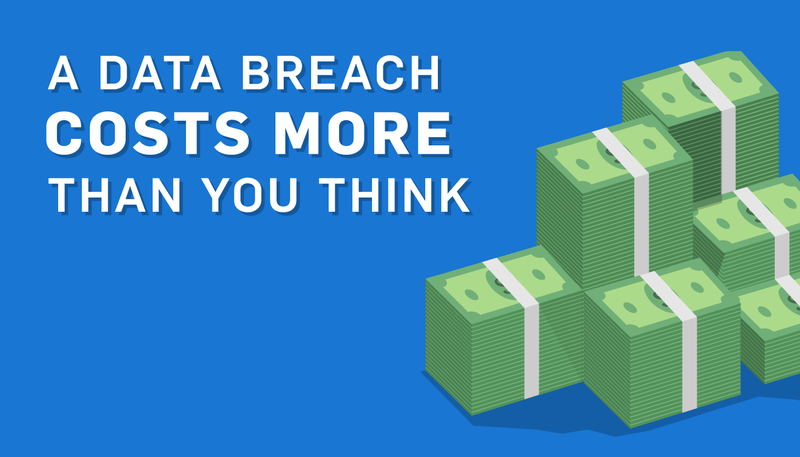 A data breach may cost you more than you think. 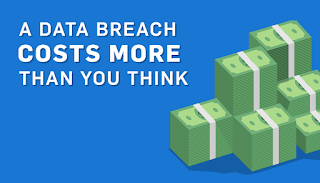 Did you know that today, we’ve seen businesses pay up to $4 million after a data breach? And those costs seem to only be rising. The longer businesses take to secure their card data, the higher those costs will be. Some organizations believe dealing with a data breach might be better than dealing with the difficulties of PCI and HIPAA compliance. Unfortunately, they don’t realize how much damage a data breach can inflict on a business. Let’s take a look at some of the different costs your business could incur as a result of a data breach. In addition to these expenses, you need to also consider the cost of damage to the reputation of your brand. After a breach, many businesses have documented losing up to 40% of their revenue from customers losing confidence in their brand. Customers losing confidence in your brand will drastically impact your business. That’s a cost that your business may have to deal with even years after the data breach. If you’re running a healthcare entity, hopefully you’re aware of how valuable healthcare patient data is to hackers. Today, patient records can be even more valuable than credit cards on the black market. While most credit cards sell for $2-$10 each, high quality patient data can fetch up to $200. Patient data is also harder to replace or repair. If a consumer’s credit card data is stolen, replacing your card isn’t difficult and the impact is minimal since your personal money was not at risk—the hacker is actually stealing from the credit card company. But if your name, date of birth, and social security number are stolen and used to create a false identity, make purchases, and take out loans, it’s more difficult to repair the damage. You’ll need to go to banks and credit bureaus to erase those actions against your personal credit profile, and you’ll have to deal with the government regarding your stolen Social Security Number—which could require you to get a new SSN. Just think of the grief that would create. If your organization was responsible for this type of havoc being wreaked against your clients, the ramifications—both for your reputation and civil recourse—may be catastrophic. With data breaches come the inevitable lawsuits, especially if it’s proven that the business didn’t take the necessary precautions to secure their data. 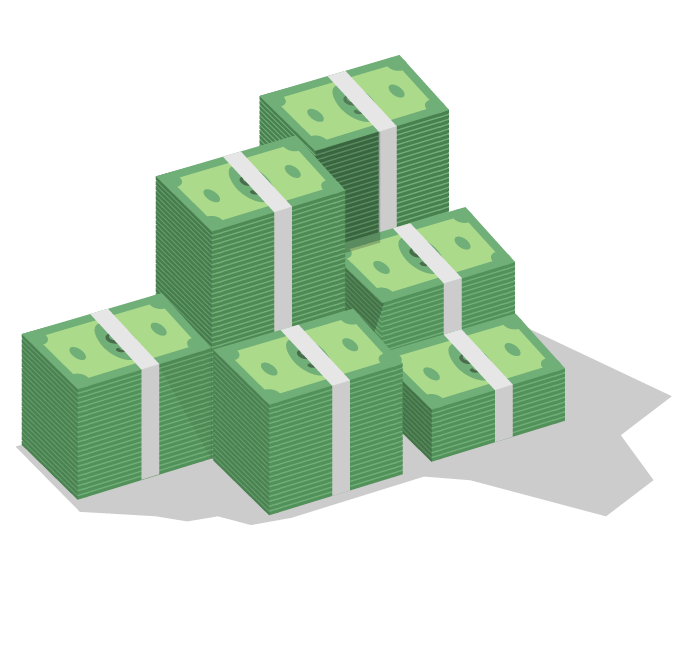 Lawyer fees can add up quickly, ranging from $5,000 to well over six figures. There’s also the recent ruling that allows the Federal Trade Commission to sue a hacked-company if they didn’t have proper security in place. 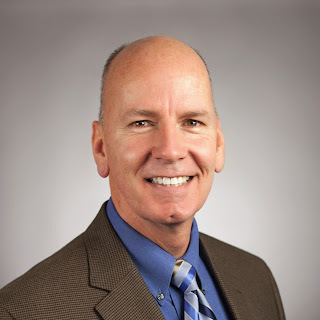 The fact that more government organizations are getting involved in data security demonstrates how serious the government considers data breaches to be, and emphasizes the need to actively secure your company and client data. Get compliant with financial/healthcare mandates: mandates like the PCI DSS and HIPAA cover a lot of basic security protocols you should be following.